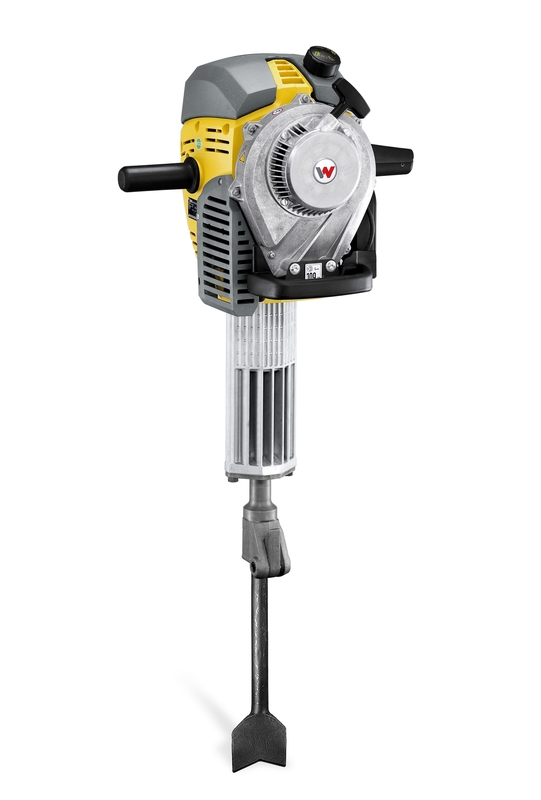 Ideal for the demolition of paths and roads, the Heavy Duty Breaker features low vibration technology without compromising its solid performance. With just a few components and easy accessibility, the BH55R is easily maintained, minimising down time. The breaker features a catalytic converter helping to reduce hydrocarbon emissions by 75% and CO by 50%.